PRESCRIPTION MEDICINE - Long Live The Dogs! HAVE THEY OVERSTEPPED THEIR AREA OF EXPERTISE FOR PROFIT? Health Care is not a pure science like Mathematics. Diagnosis and treatment are often variable, uncertain and often arbitrary. Physicians, Dentists and Veterinarians "looking at the same thing will disagree 10-50% of the time on nearly all things" - Dr. Bob Martin. "Less than 20% has solid research to support it". History of Modern Medicine, as we know it, started on the battlefield as life saving techniques in emergency situations. This is still where is shines the best. Pharmaceutical companies training doctors, offering huge profits on their products, then teaching and legislating there are no other options except for what they sell - is where things started to get out of hand. August 2016: $4.4 million paid to doctors and teaching hospitals by pharmaceutical and medical device companies. Data is inconsistent and uncertain, numbers are likely much higher but not reported as direct kick backs on paper. The heads of the FDA are former executives of pharmaceutical and chemical companies that engineer and market these same untested dangerous synthetic drugs. Many take one ingredient from a natural substance that may work better synergistically - just so they can patent it. This usually add to the side effects as it is not what nature designed to work as a whole unit. 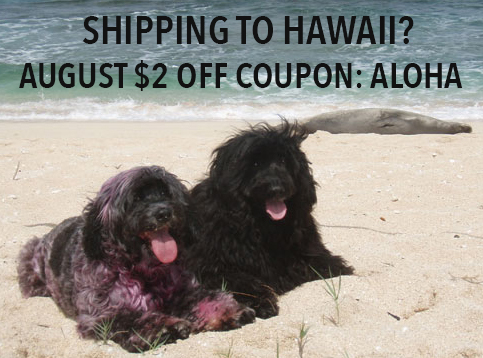 By age 4, up to 85% of cats and dogs have developed a potentially fatal disease. These animals will die of cancer, renal failure, tumors, urinary problems, kidney and/or liver disease - and other preventable diseases. Half of all dogs over the age of ten have cancer. All this can be prevented by simply changing what your pet eats, eliminating annual or “routine vaccinations” - and it’s CHEAPER. 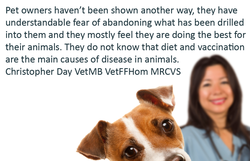 Dr. Richard Pitcairn, DVM, Ph.D. "The difference in many animals given a home-prepared, raw food diet after eating processed foods most of their lives is nothing short of amazing." 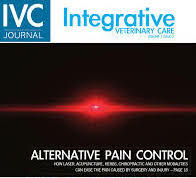 The results of a clinical trial suggest that 74.7% of common diseases in dogs (some symptoms had a cure rate of up to 94%) and 63% in cats (84% of cats showed a healing response within 12 months) can be eliminated without medical intervention over a period of one year just with proper diet modifications (replacing food that doesn’t resemble whatsoever what your cat or dog would eat in the wild with one that does). Clinical trial here. 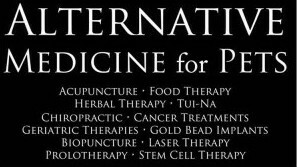 "Holistic pet care essentially revolves around the notion that the best way to cure an animal who is ill is to help the animal cure itself. We are not the true healers of our pets--they are. By treating the root of the problem instead of its symptoms, holistic medicine enables our pets to regain and maintain their own well-being." Dr. Goldstein DVM. What are they? How do they work? IS there anything better? 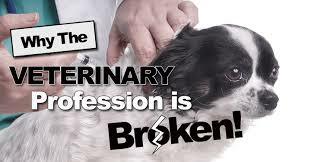 How about relieving your animals’ pain without side effects & better yet, with added health benefits! ?